Description Recent Arrival! 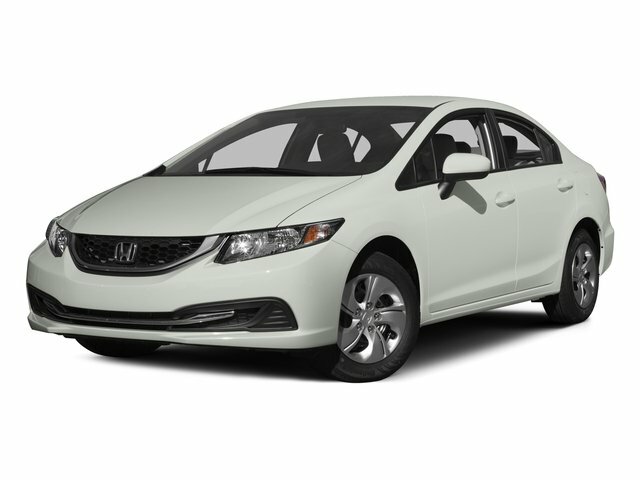 Rear Backup Camera, Bluetooth, Honda Certified, The Perfect Car for You, USB/AUX Ports, ABS brakes, Air Conditioning, Delay-off headlights, Dual front impact airbags, Electronic Stability Control, Exterior Parking Camera Rear, Four wheel independent suspension, Remote keyless entry, Security system, Speed control, AND SO MUCH MORE!! !